Whether you prepare pasta dishes, mussels or spinach, our 18/10 stainless steel Multi-star is perfect for a variety of different cooking tasks. As a part of the Fissler Original Pro Line, this multi-talent features a large 6.3qt. 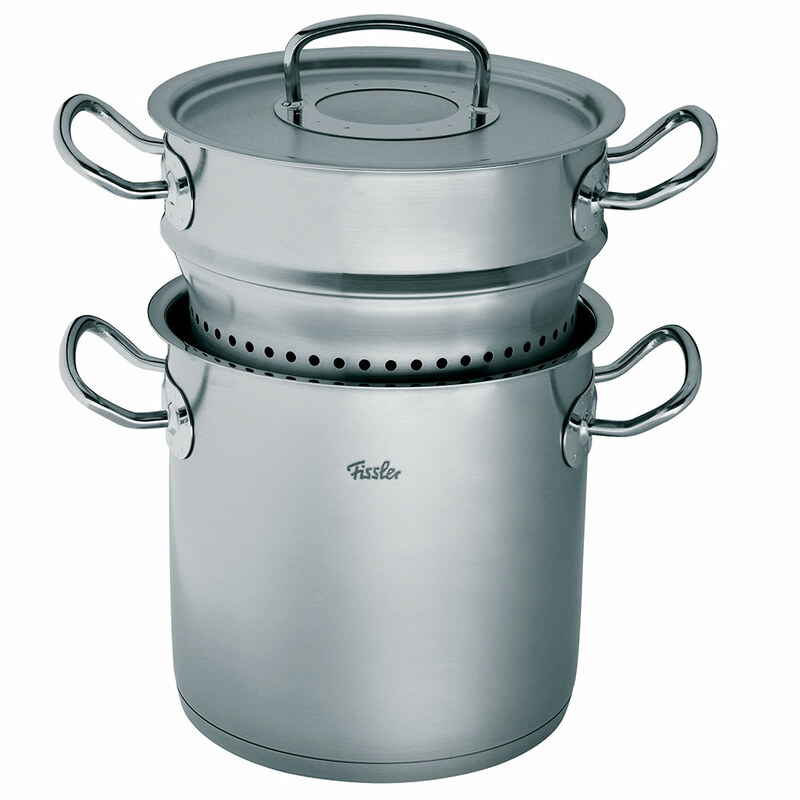 (6.0 ltr) pot, an inset for steaming, blanching or boiling as well as a lid with the innovative condensate-plus function. Fissler's "Multi-star" will satisfy even the most demanding executive chef. Originally developed by professionals for professionals, the Original Pro Collection is the perfect cooking equipment for everyone who values uncompromising quality, attractive design, and superior functions. It is a design classic and international best-seller made from heavy gauge, hygienic 18/10 stainless steel, and its beautiful brushed stainless steel finish provides the ultimate resistance to water spots, staining, and scratching. Professional cooks from around the world have been using this cookware for over 30 years, and even Nigella Lawson finds its looks and durability help her to be a "Domestic Goddess". 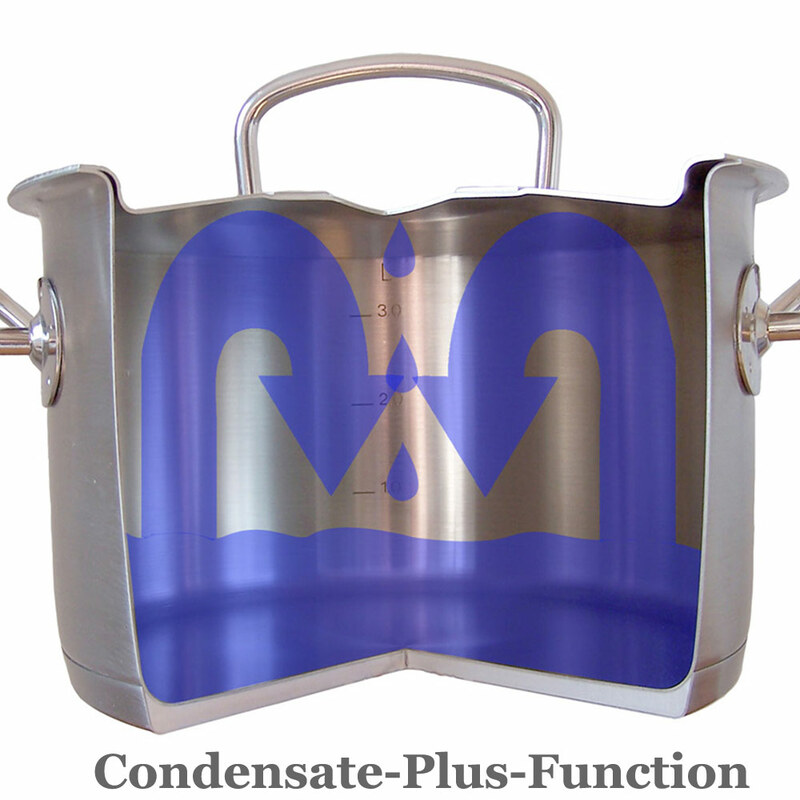 - The entire Multi-Star pot has a total capacity of 6.3qt. (6.0 ltr.) while the large inset has a capacity of 3.7qt. (3.5ltr.) making it perfect for steaming, blanching or boiling. 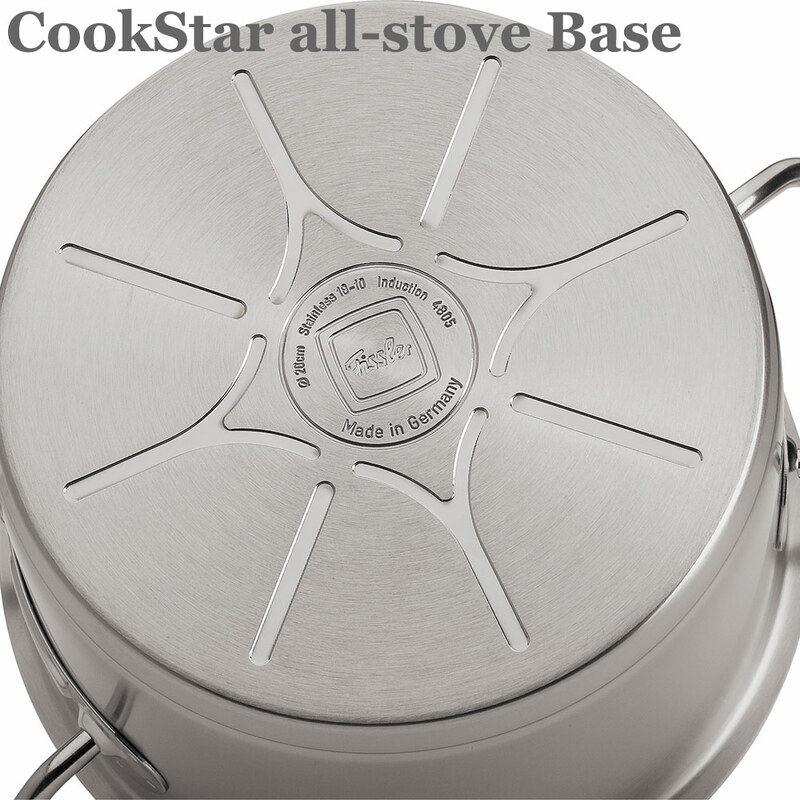 - The fully encapsulated CookStar All-Stove Base, which is comprised of a pure aluminum core and high-quality 18/10 stainless steel, ensures that the base that will never separate or warp. The energy-saving base also provides quick optimal heat distribution, diffusion, and storage without any hot spots. Safe for induction stoves. - The Original Pro Collection is equipped with true stay-cool handles that are large for easy handling and fastened using high-strength welding, permitting a hygienic stainless steel interior free of rivets which collect food and particles. Now you can have the look of riveted handles without the mess. The long stay-cool handles are light and comfortable to hold. All the handles are fixed to stay on for a lifetime. 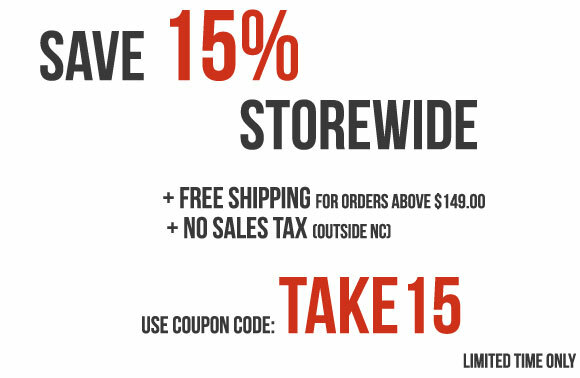 - The cleverly designed lids are tight fitting, making it ideal to not only cook with little or no water but to ensure that all the flavor of the food gets sealed in. They offer the innovative condensate-plus function - condensation drips right onto the food from the center of the lid, making it tastier and juicier. In addition, ice cubes can be placed in the center of the lid to accelerate the condensation process. - Each piece is fully oven-safe and dishwasher-safe, providing an added measure of versatility in the kitchen. 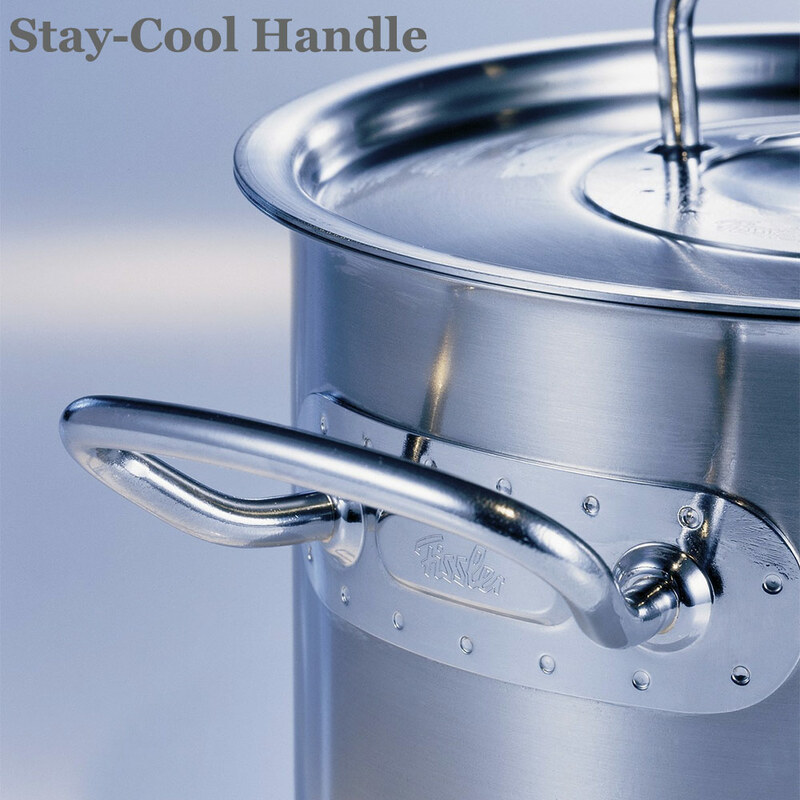 - The pouring rim on all the cookware allows for precise and drip-less pouring rim. No more messes on the countertop or sides of the pot. The pots even come equipped with a practical measuring scale on the inside. - Pot opening width and lid size: 7.90"
- Total height with inset included: 12.00"
- Outer Pot heigt: 8.00"